What makes the Moto E3 a much awaited launch? It supports 4G LTE just like its predecessor, and also has a bigger display, better camera and improved battery performance. The price has been kept under wraps, but since it is being introduced as the best buy for a budget phone seeker, the Moto E3 Power is expected to be priced below Rs.10,000. The touchscreen display is a 5 inch HD screen protected by Corning Gorilla Glass 3 with a water resistant coating. 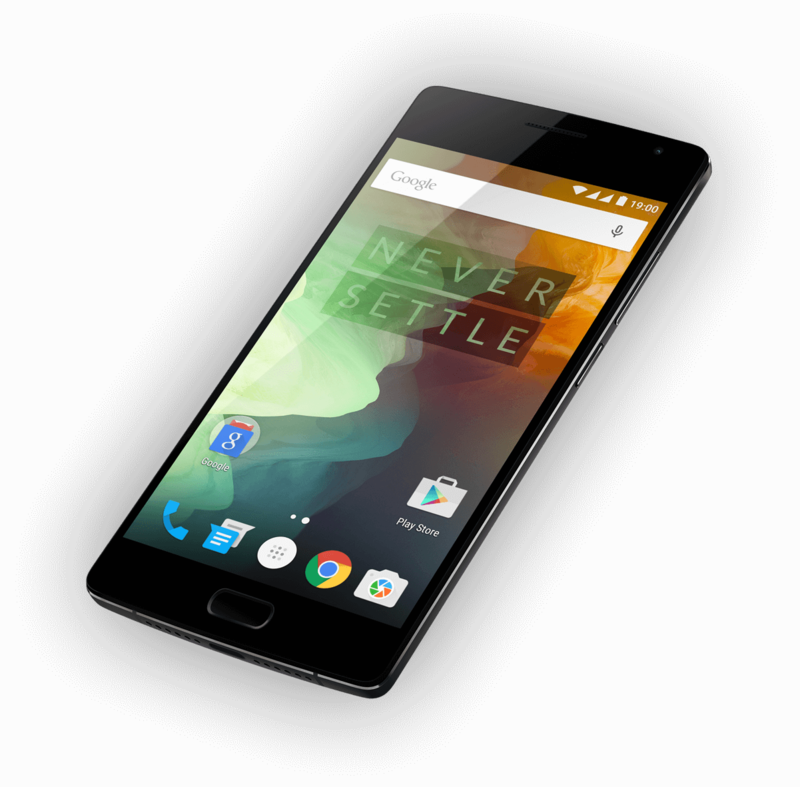 With this protective covering you don’t have to worry about getting scratches on the display. The Moto E3 is expected to come in two storage variants; 8 GB internal storage with 1 GB RAM and 16 GB storage with a 2 GB RAM. Memory can be expanded to 32 GB with a microSD external card. But if it is the Moto E3 Power, it should come with an expandable storage option of 128 GB. With a Qualcomm Snapdragon 410 processor the phone will have a dual SIM. It is also expected to support VoLTE, a feature that’s in demand in India. This simply means that voice calls are possible over a 4G LTE network and voice call quality would be good. The processor is a quad core 1.5 GHz Cortex A-53 which makes the device pretty fast and the battery power last longer. The Moto E3 comes with the Android Marshmallow OS and an update to version 7.0 Nougat is on the cards. The primary camera on the Moto E3 is 8 Mp and has an additional 5Mp camera for selfies. The camera also has features like geo-tagging, panorama and HDR. The non-removable battery on the E3 Power has a capacity of 3500 mAh and can last the entire day without a recharge. The mobile may also support turbo charging which means you can recharge the phone in less than 30 minutes. The original Moto E3 comes with a smaller 2,800 mAh battery. The mobile also features active noise cancellation with a dedicated mic. Depending on whether it is the Moto E3 or Moto E3 Power there will be slight changes in hardware specifications. 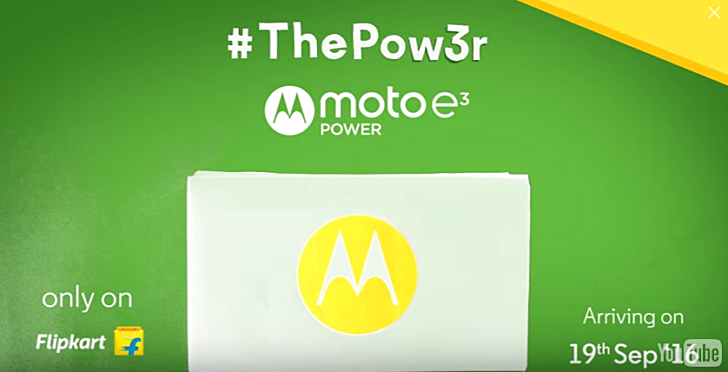 There is no clarity yet on whether Motorola also plans to introduce the Moto E3 in the Indian market or it will only be the upgraded Moto E3 Power. With the latest Motorola mobile, fans can look forward to a budget phone with decent features and specifications.